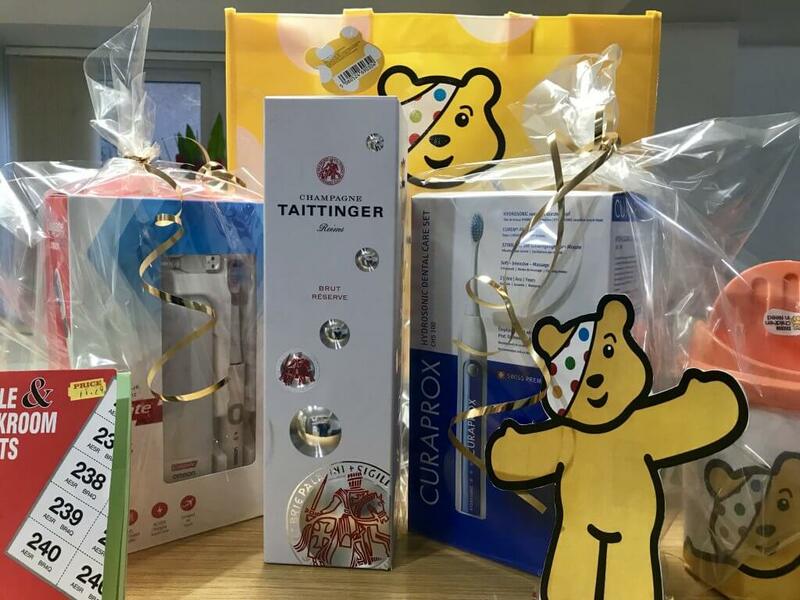 DentalCare @ Nailsea | Children in Need 2017 Raffle! Children in Need 2017 Raffle! It’s that time of year again that we offer the chance to win some amazing prizes and help us raise money for Children in Need! Pop in and make a donation and we will enter you into our draw ….We have Champagne from #Denplan & Electric Toothbrushes & goodies from #CTS #Curaprox#Colgate …So don’t miss out and come in to see us soon!